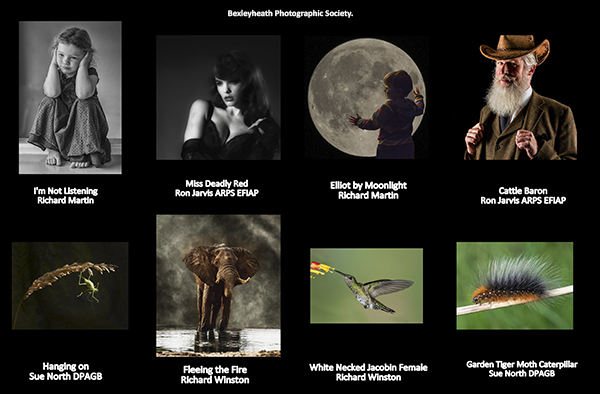 and meet new people with a common interest in photography. The event took place at Ditton Community Centre. Visitors viewed the 264 images entered on the slide show. 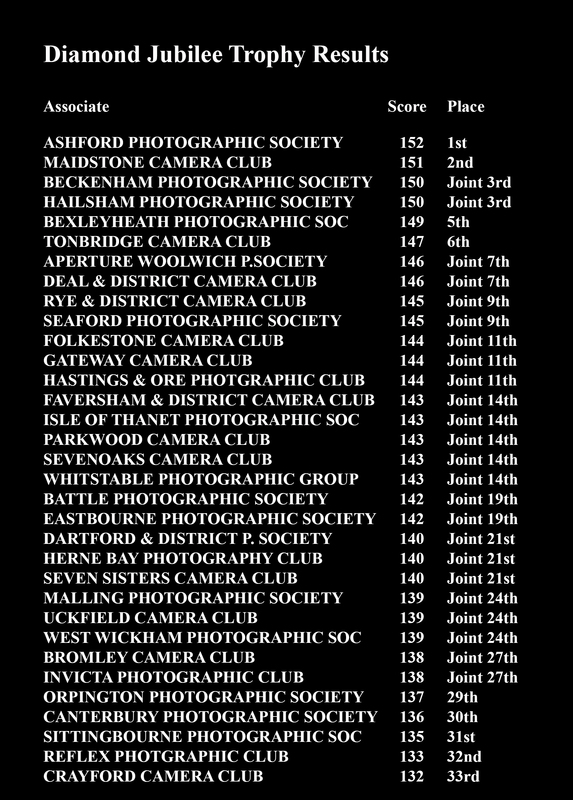 Jay Charnock our judge , then commented on one image from each of the 33 clubs entered. 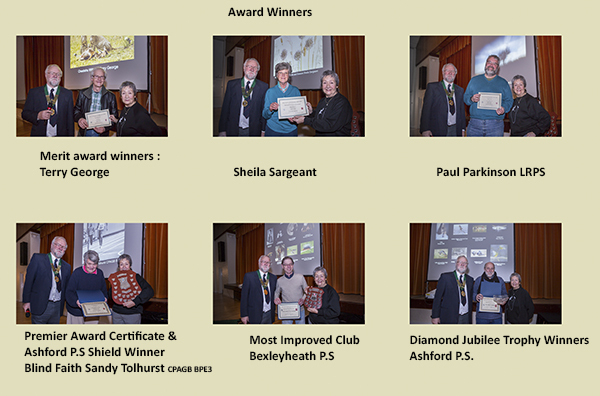 Followed by comments for each of the 10 Merit award images. 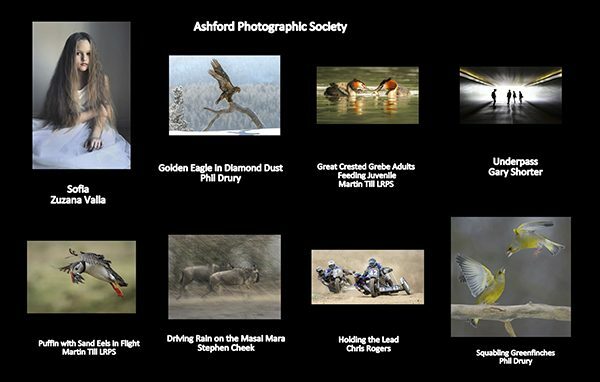 The Premier certificates and Ashdord P.S Shield winner was awarded for her image Blind Faith. 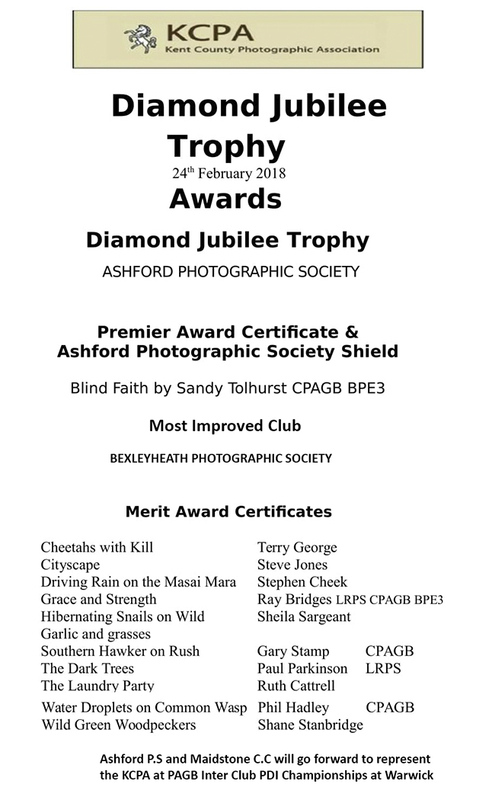 Most improved club went to Bexleyheath P.S. 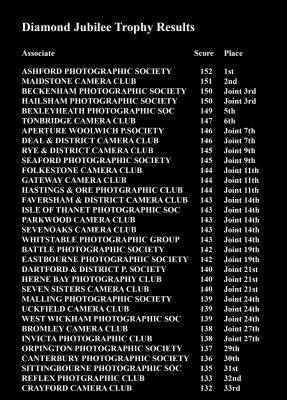 Thank you to all the 33 clubs that entered. 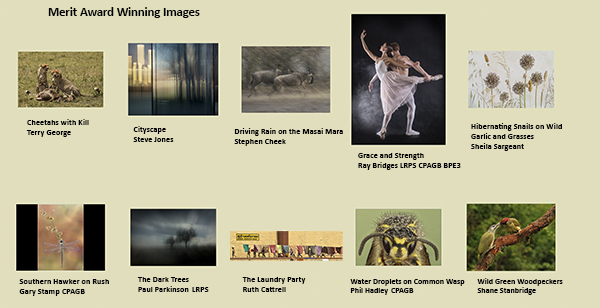 I thought there was a great selection of images on display and hope you all enjoyed viewing them. I hope you thought the event went well and had an enjoyable afternoon. Well done to Ashford P.S Winners of the Diamond Jubilee trophy 3rd year running.